Oops! Well, this is embarassing. The page doesn't seem to be where we left it. Still need assistance? Contact Us. 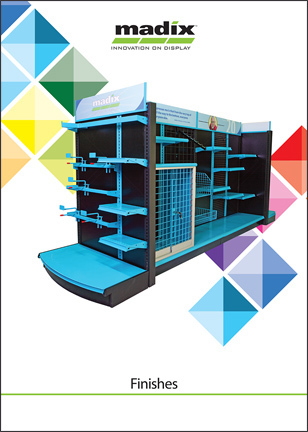 Display merchandise in eye-catching fixtures that are strong and durable. Organize your customers, and align your sales in the process. Good lighting has a positive impact on shopping behavior.